Welcome to Mike Nottage Woodwind Repair servicing, all woodwind instruments in Devon and Cornwall. At what point do you realise that the reason you can’t play certain pieces of music or certain notes is not all down to your ability but the fact that your instrument is not playing at its best. Please make sure that your instrument is at it’s best before you upgrade to a better model. Every new one you try will be better than yours if yours does not work. When you upgrade make sure you are getting the best for your money and ability. But in reality after the service of an instrument you may find that you can play those low notes and the high ones are not quite as difficult to reach. Spending a little of your music budget on getting your instrument serviced or repaired can affect your playing as much as the same amount or more being spent on lessons. If you are playing a D and still hearing a muffled E then maybe it’s not you but the instrument in need of some TLC. 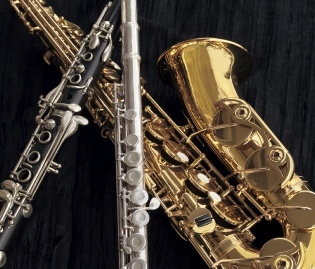 Mike Nottage offers flute service, saxophone service, clarinet service and all other wind instrument service in the Plymouth, Devon and Cornwall area. 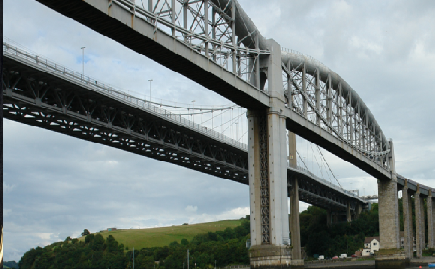 A small but honest business based in Saltash. Please contact me for a friendly no commitment quote or advice. All service work carries a minimum three month guarantee.